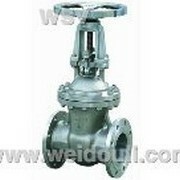 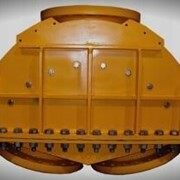 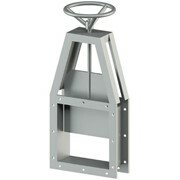 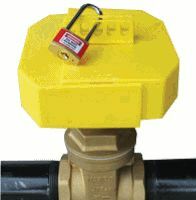 Adjustable Gate Valve Lockout - Economical Can lockout out Gate Valves up to 160mm diameter. 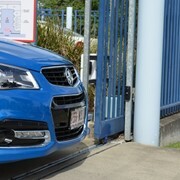 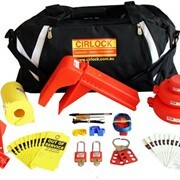 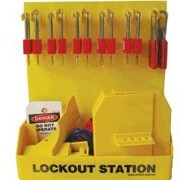 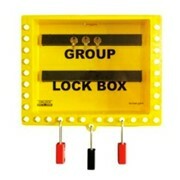 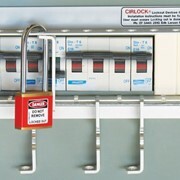 Application: Lockout Gate Valves be securing with a padlock. 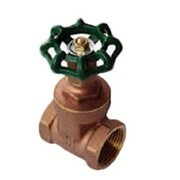 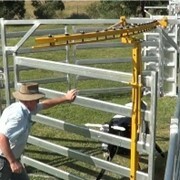 Use for: Prevent access to the Gate Valve Handle. 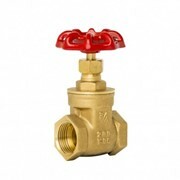 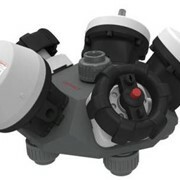 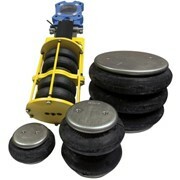 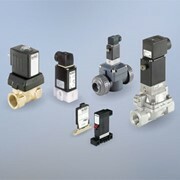 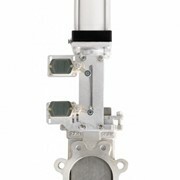 Other: Very easy to use on a variety of valves.Can lockout Gate Valves up to 160mm diameter.